This web site was made possible due to a grant received from the NYS Local Government Records Management Improvement Fund. The purpose of this web site is to provide constant and updated information. Our goal can only be achieved with your help. 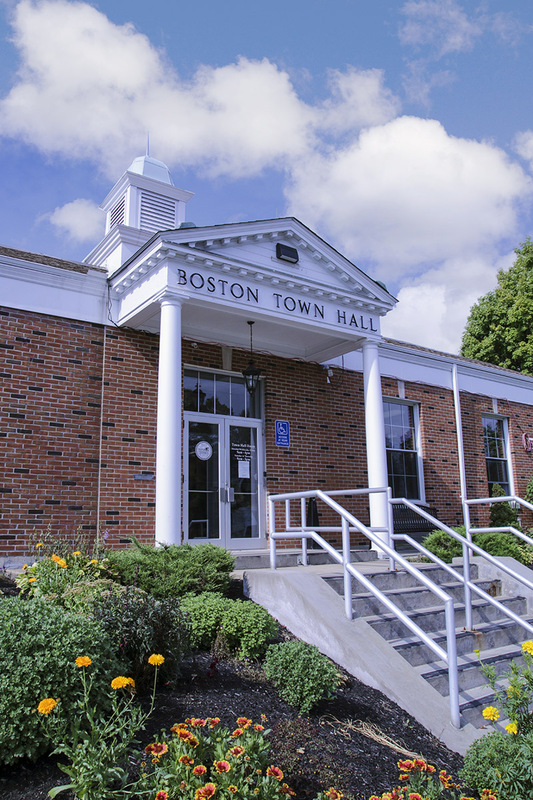 If you are aware of any changes regarding the information provided on this web site, please E-mail supervisorsoffice@townofboston.com or phone 716-941-6113, ext 120. Certain links on this site lead to information and resources on servers maintained by third parties, and are provided as a convenience to our website visitors. 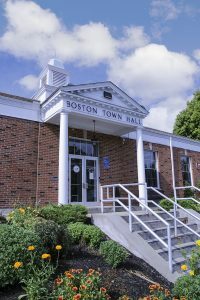 The Town, its boards, commissions, committees, employees, officers and agents have no control over these outside sites and are not responsible or legally liable for their content. Inclusion of any outside site does not imply an endorsement of the site, or information contained therein, by the Town, its boards, commissions, committees, employees, officers or agents. You can use the search functions on this page to find what you are looking for much faster.